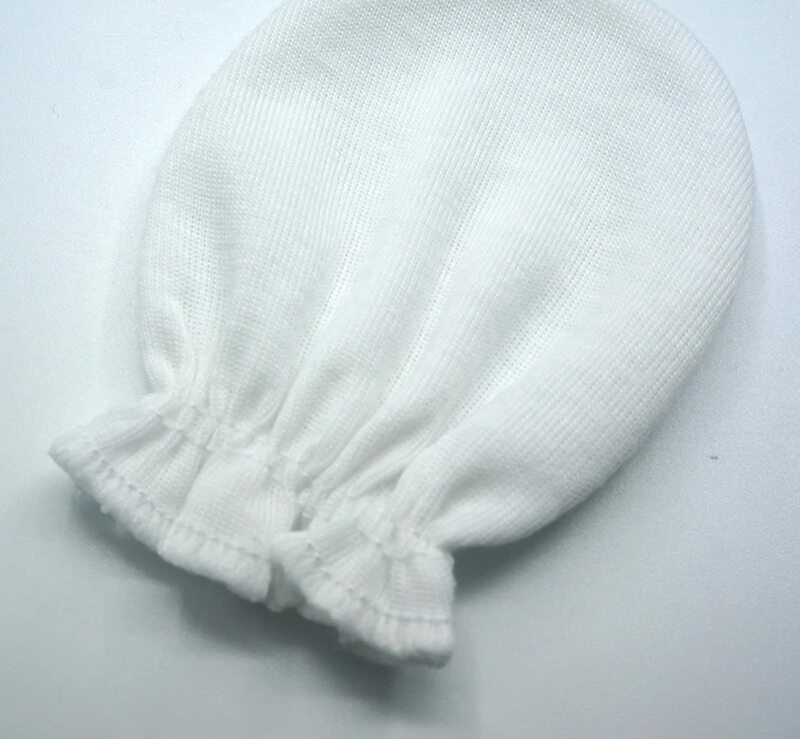 ✅ SOFT AND ABSORBENT MITTENS - Best for sensitive skins, rash free, Made from high quality 100% Cotton. Cotton does NOT require toxic chemicals to transform its fibers into soft. 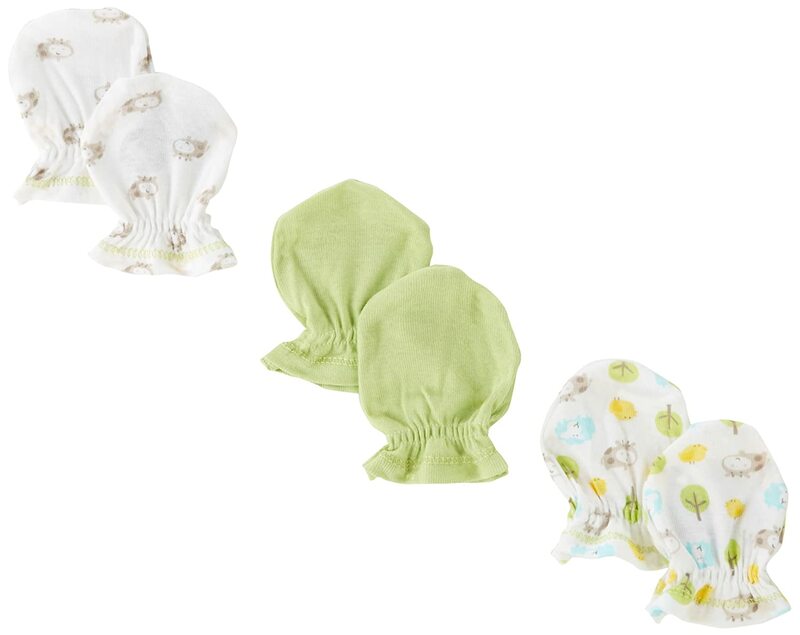 So Cotton products are Safe and Gentle for your loved baby's skin. ✅ MACHINE WASHABLE - Easy cleaning. To keep clean and soft, Machine wash in warm water on the gentle cycle in mild detergent only non-chlorine bleach when needed tumble dry low. Warm iron if needed. ✅ PACK OF 6 PAIR MITTENS - Our Baby Mittens are cute, soft, and cozy. Cute patterns look great for your baby girls. 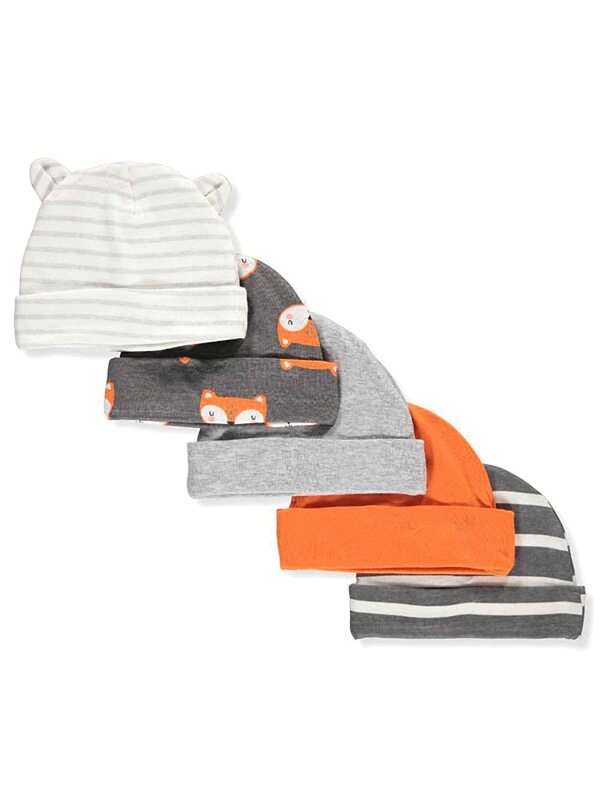 These are the perfect accessories to any baby outfit. 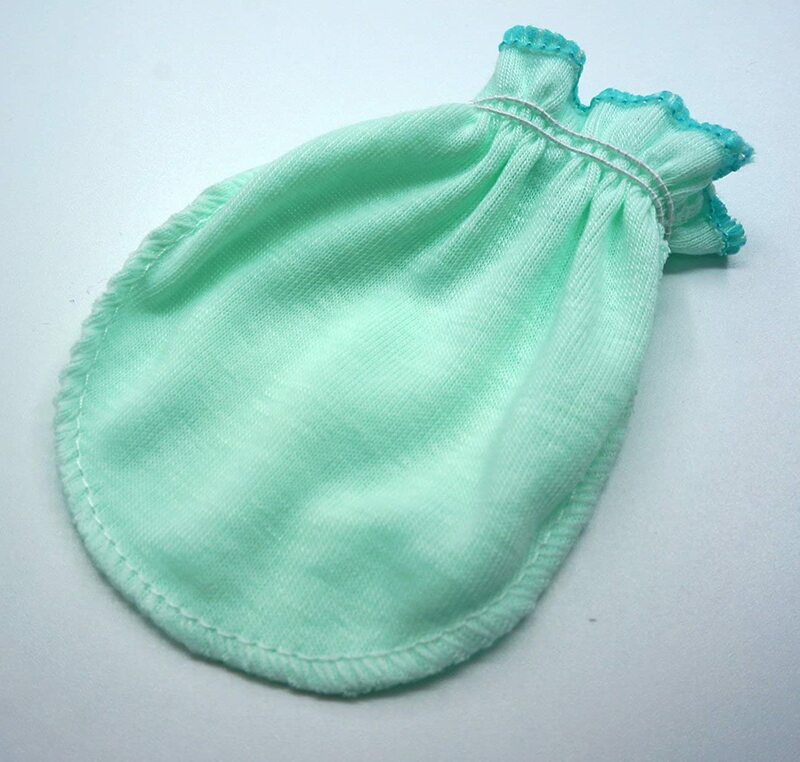 Keep them in the diaper bag to have handy for any occasion. Mittens' dimension in inches is 3" x 3.5" (Width x Length). ✅ A GREAT GIFT! - Insure this is your favorite no-risk purchase. These makes the perfect gift for new parents, new grandparents, friends, family, co-workers, baby shower gifts, christmas present or for any occasion! 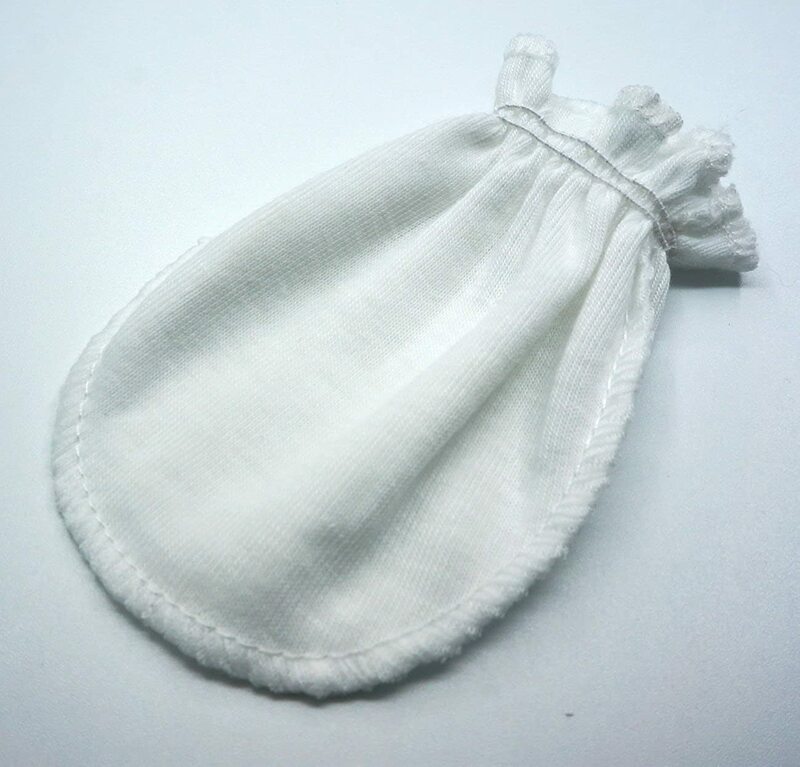 Just right for newborns, infants, and baby mittens accessories. Easily combined with other baby shower products for the best baby kit. Gift wrapping service available. A Soft Baby Mittens Set in Cute pattern is made from quality 100% Cotton for the ultimate Softness and Absorption. 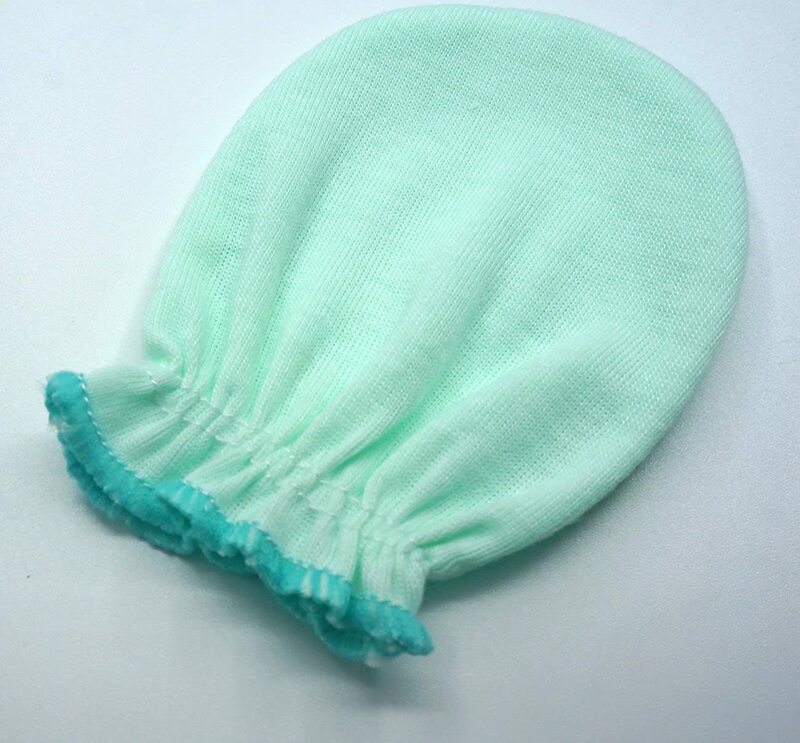 It comes in 3 Pairs Solid Green and 3 Pairs Solid White. We all know a comfy baby is a happy baby. Liwely Baby Mittens are designed with gentle elastic on the wrist. It's all that you need! Elastic band keeps mittens in place, it's Stretchy and Easy to wear! The Baby Mittens will help keeping your baby's hands Warm and Cozy all day all night long. It's the perfect way to keep your baby's hands Safe from scratching. 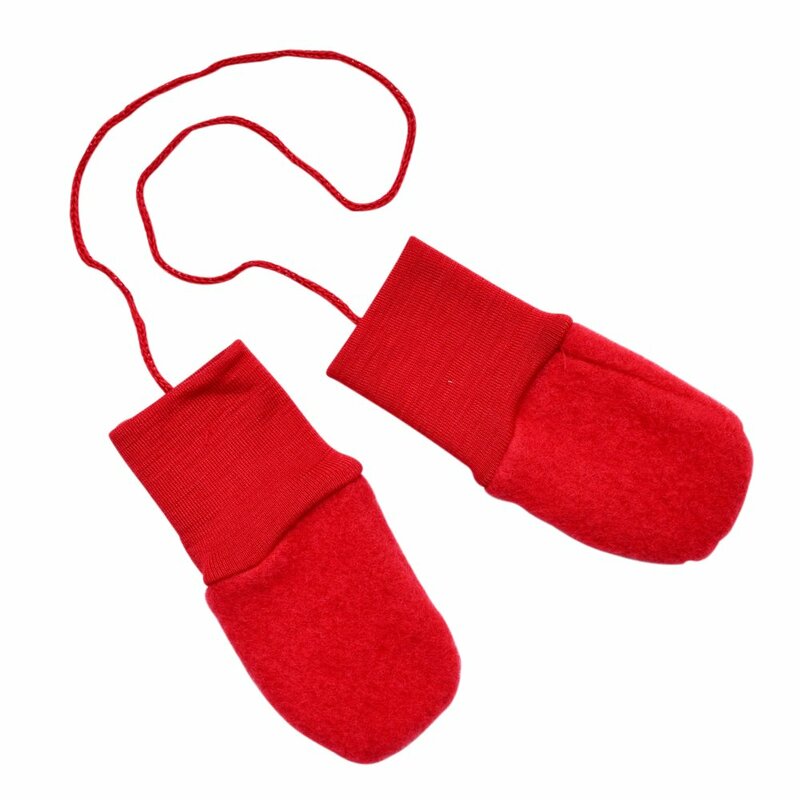 Mittens Size : 3" X 3.5"
Fits any Newborn, Infant up to 6 months old. Machine wash in warm water on the gentle cycle in mild detergent only non-chlorine bleach when needed tumble dry low for best results. Warm iron if needed. Great accessories for gift giving or fitting any baby outfit. Give parents a present they need! 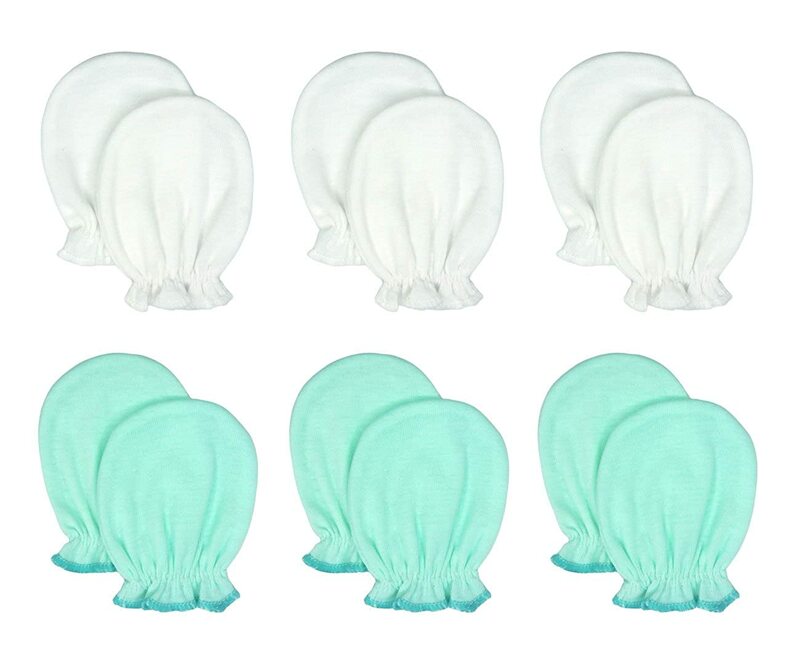 Combine them with other baby shower products and offer the most affordable and gift! Fit my newborn great after I washed them! They are way too big at first.